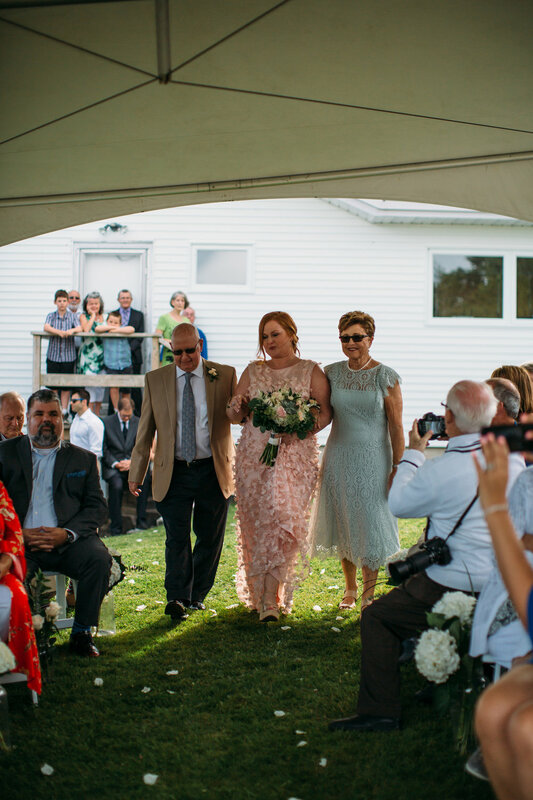 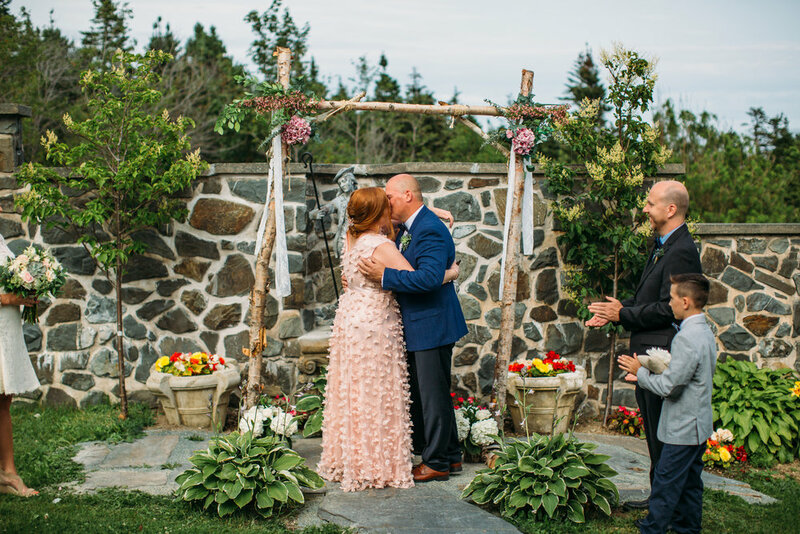 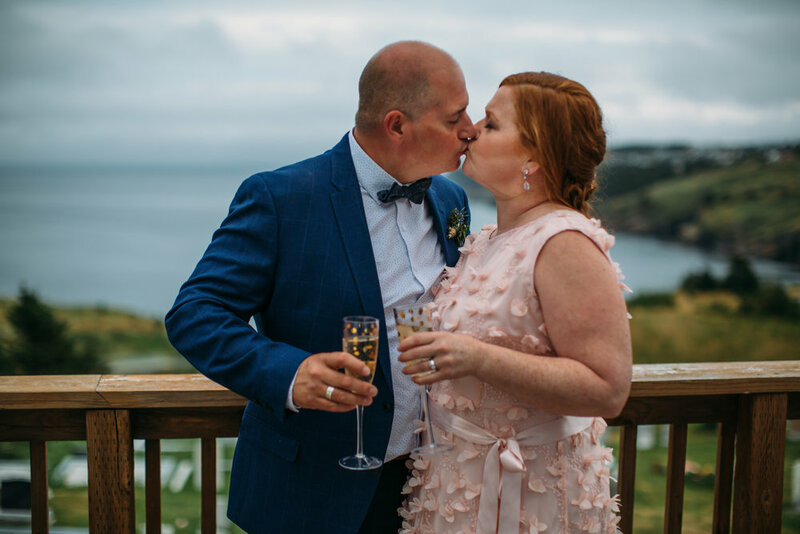 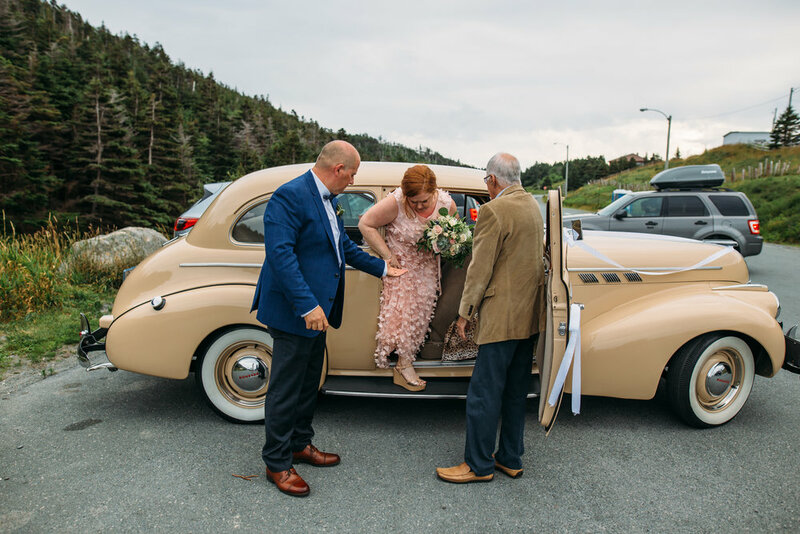 One of the first people I booked when I announced I was moving home to Newfoundland was Kyla. 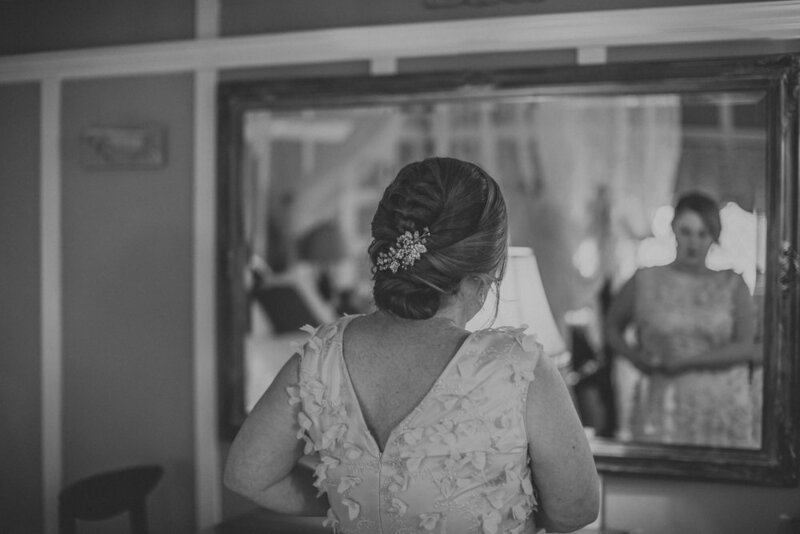 She had come to know my work through my mother and was so excited that I would be back to photograph her big day. 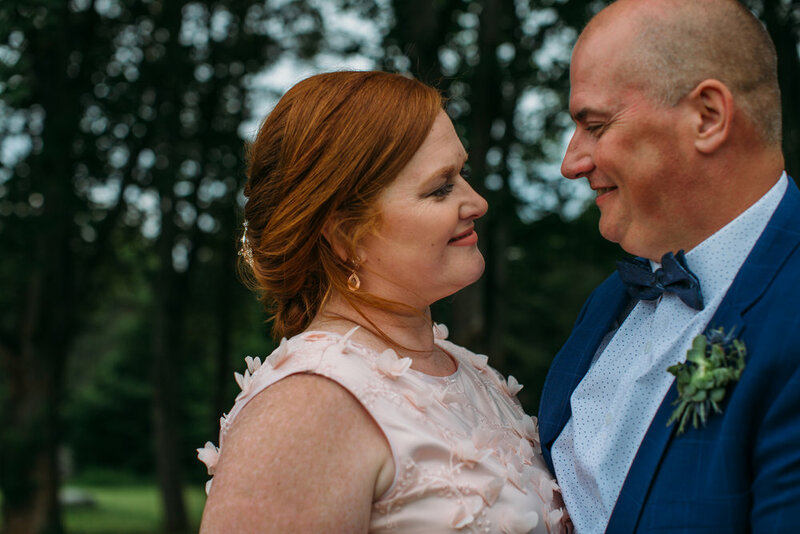 I met her and Steve for their engagement pictures at Cobbler Path and we had a ton of fun exploring the area. 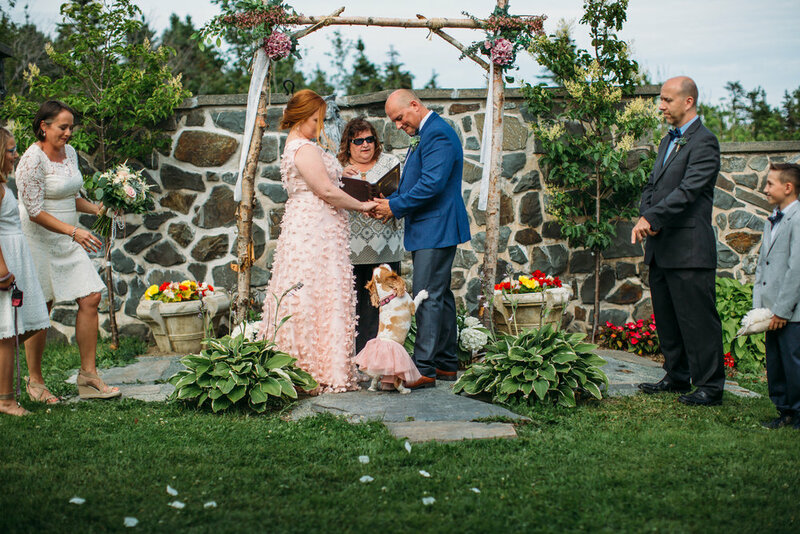 I could see how in love they were and I knew their wedding would be special. 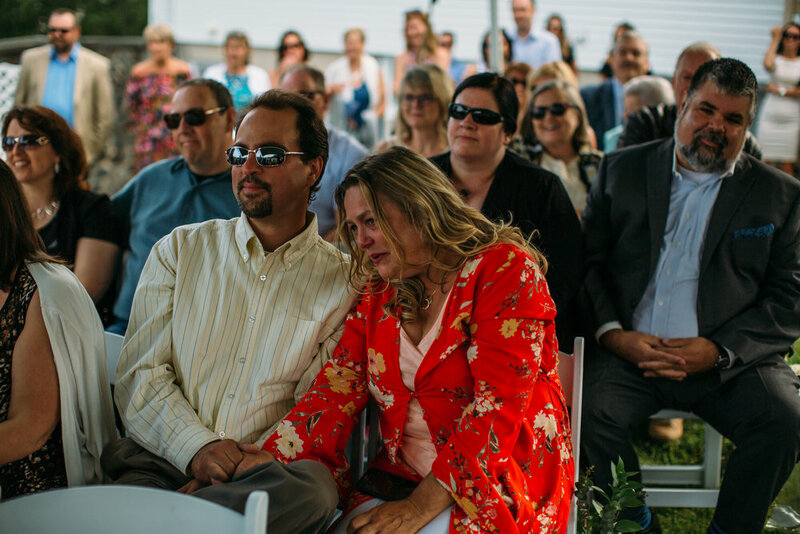 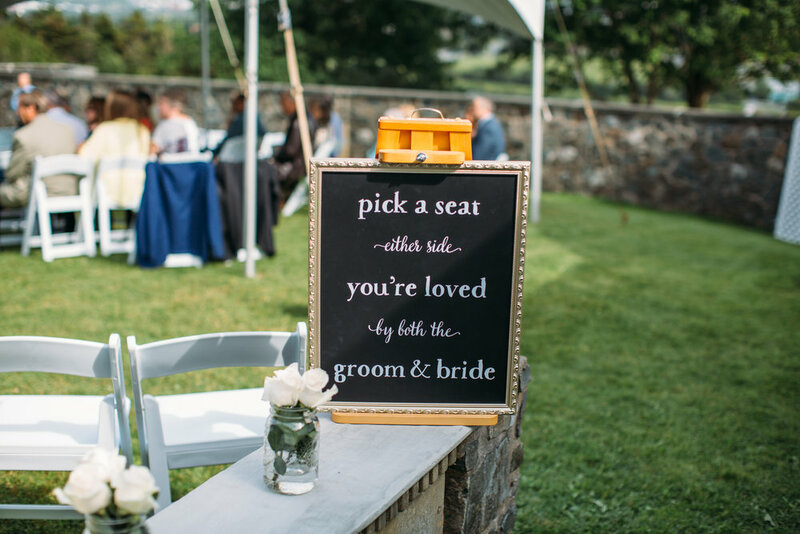 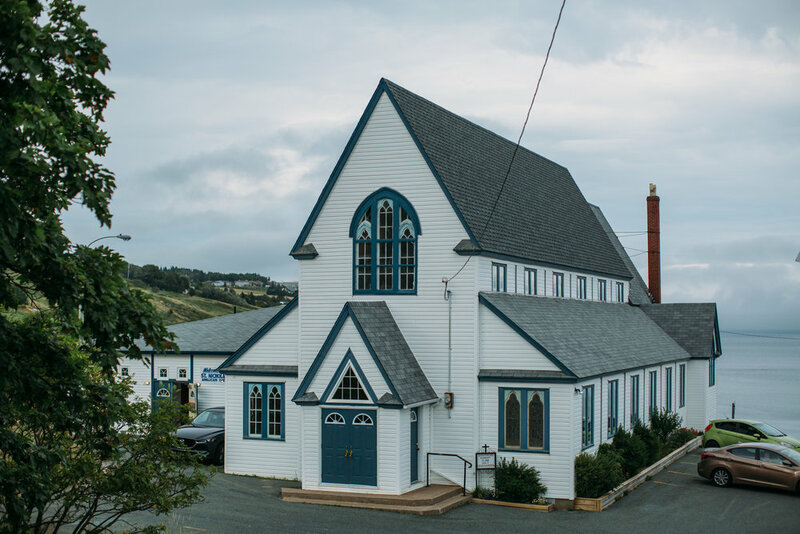 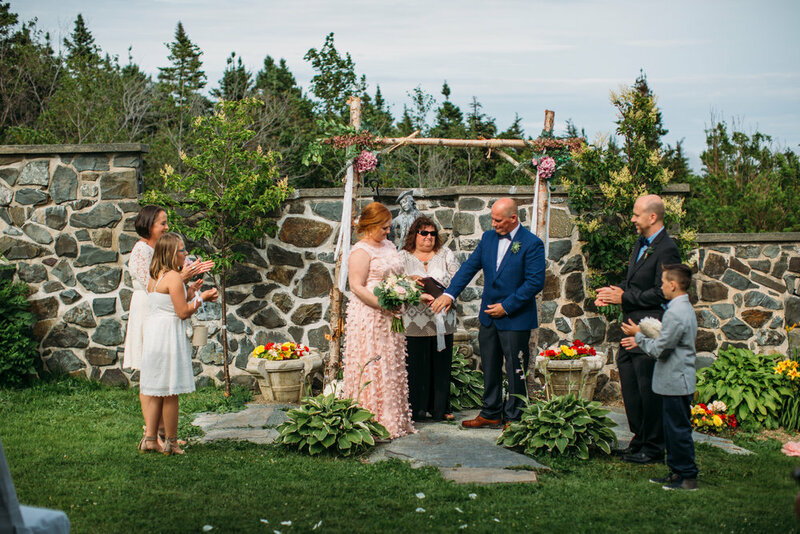 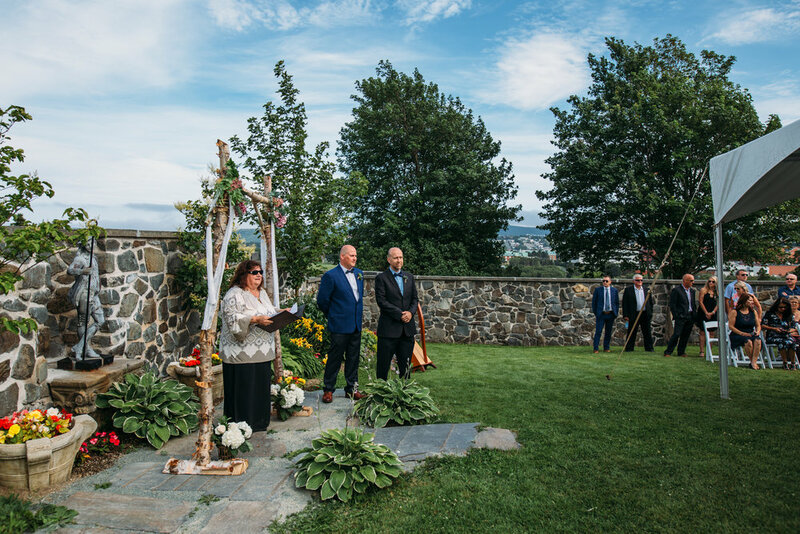 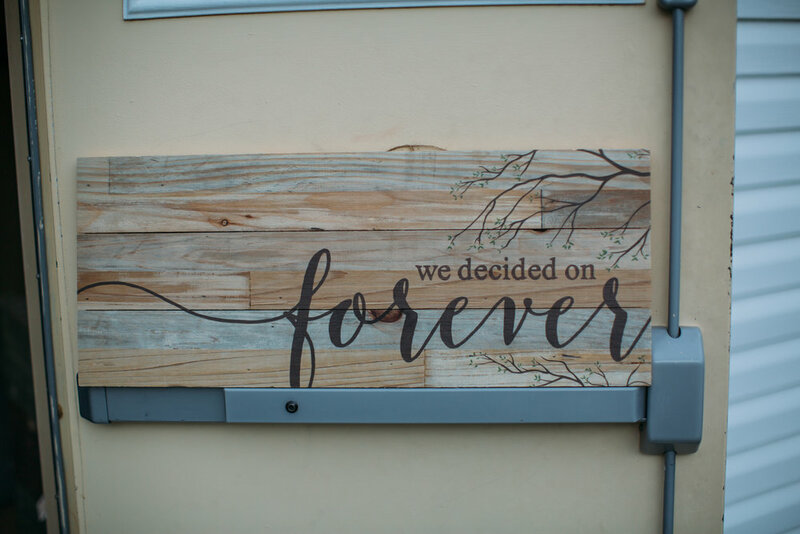 They were married at Pippy Park courtyard which is the perfect spot for small, intimate weddings. 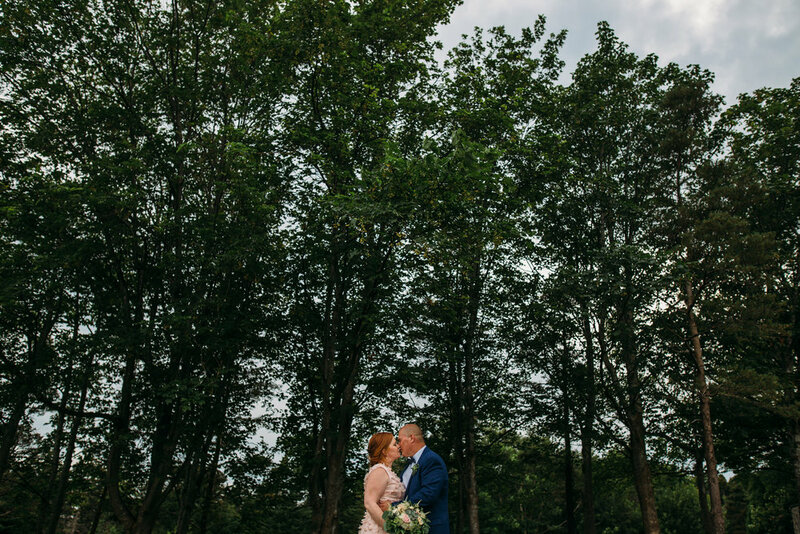 The brick wall makes the perfect backdrop and the surrounding trees are perfect for doing some formal posed pictures afterwards. 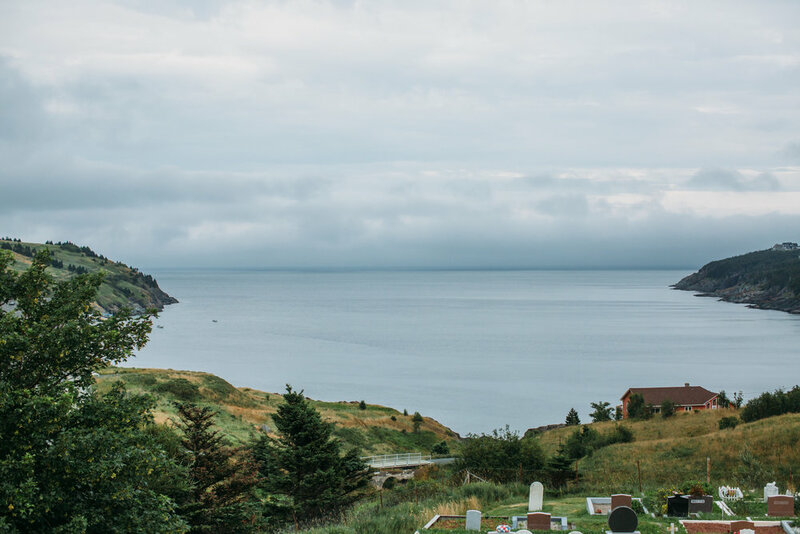 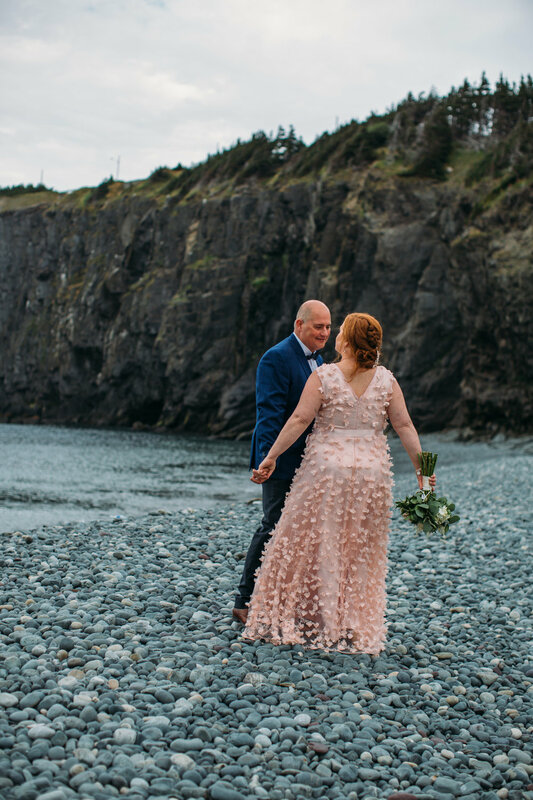 After the ceremony we headed to middle cove beach which is one of my favorite spots around. 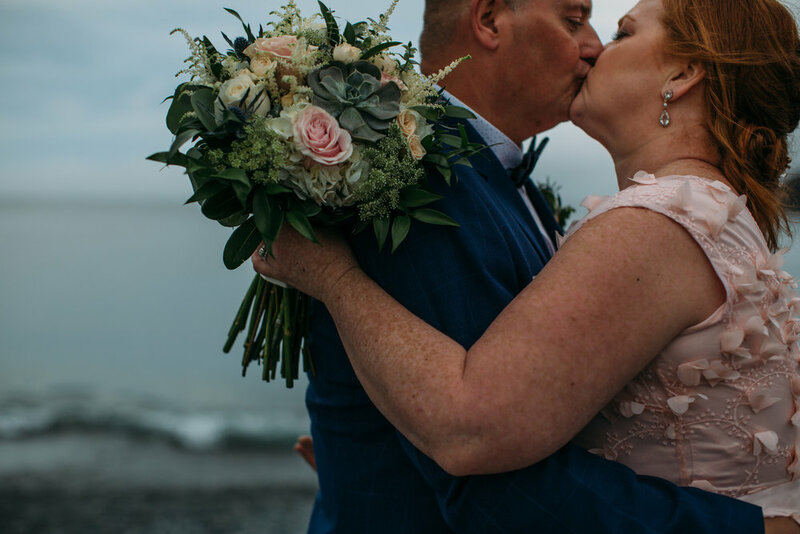 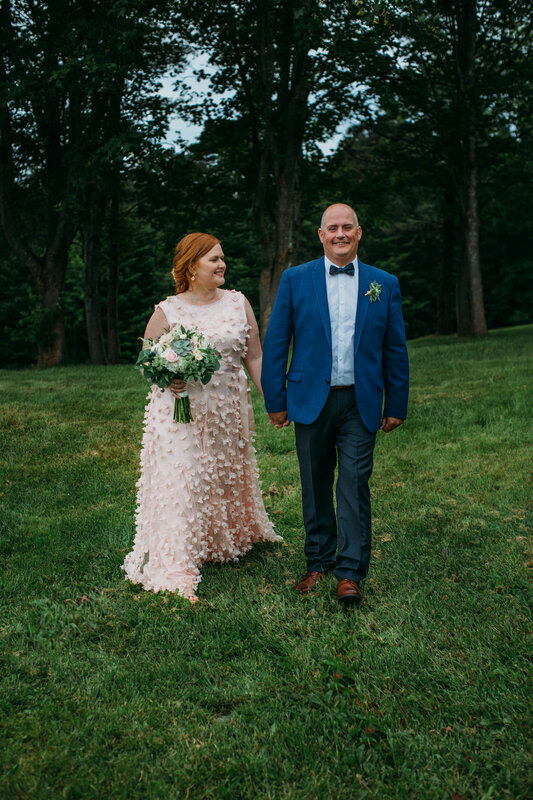 Kyla’s pink dress went perfectly with her red hair and the cool tones on the beach. 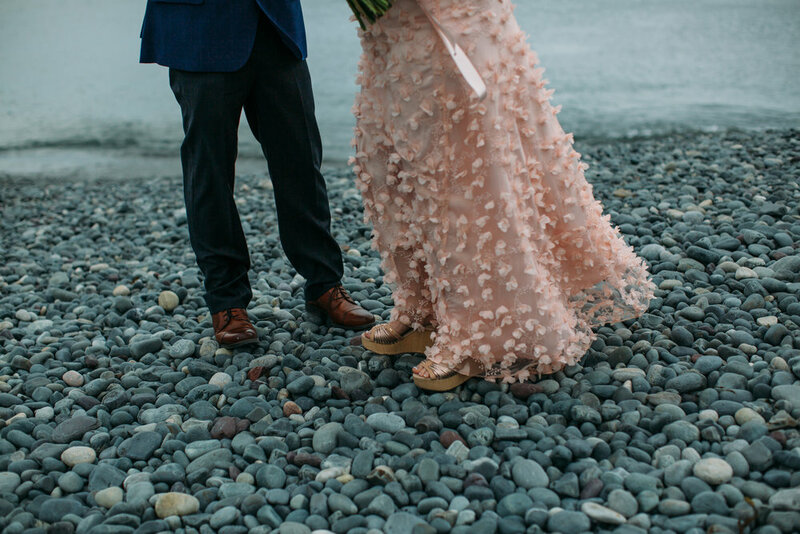 It’s not easy to walk on the rocks on a normal day but they both rocked it out in their wedding gear. 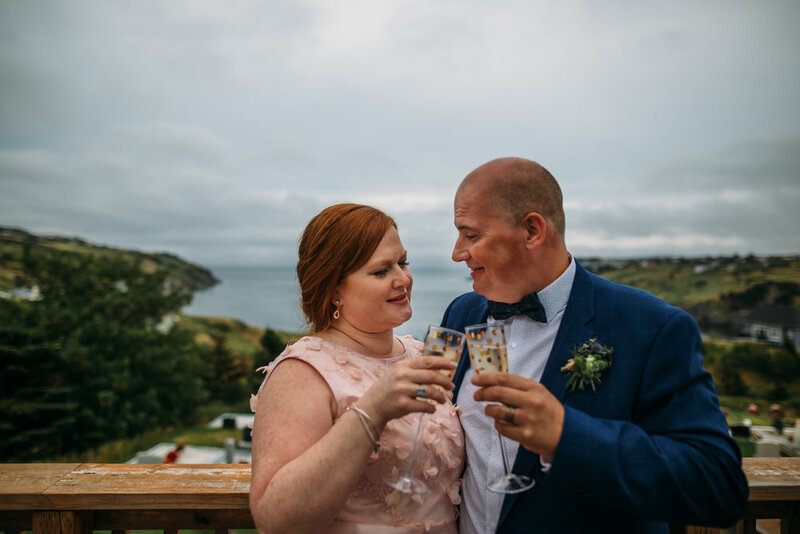 It was such a beautiful day and their finished it with their reception in Torbay. 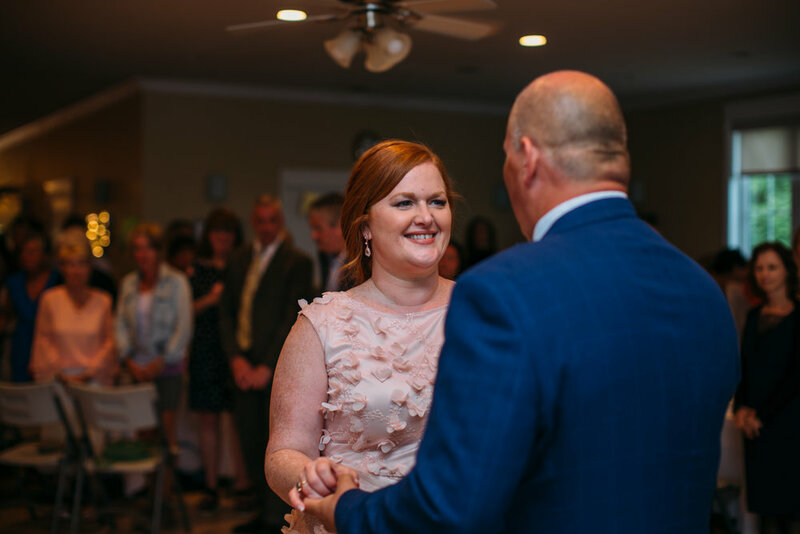 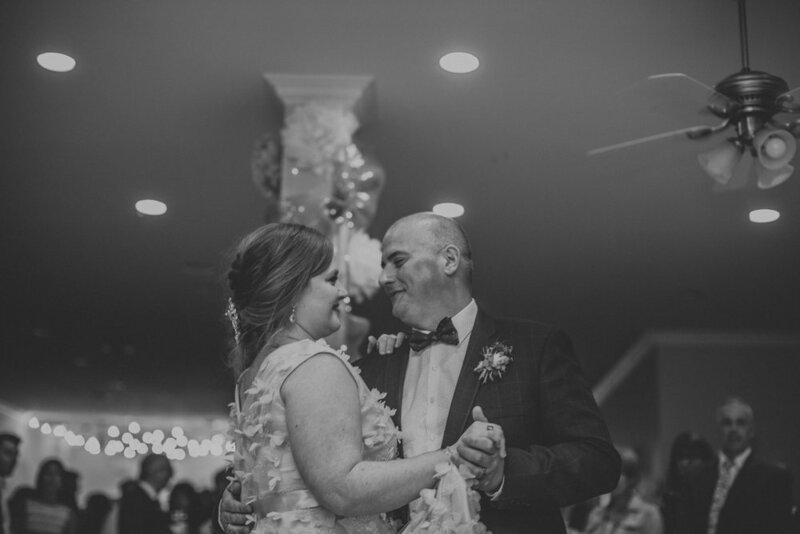 Their first dance was so full of love and I was so grateful I got to be a part of it.